​Telling your supporters about travelsmiles.org is the best way to increase donations to your organization. Spreading the word on your website, through your email newsletter and on social media are all great ideas. You know your supporters best and we respect that relationship, so we leave exactly how you spread the word totally up to your discretion. Feel free to be creative and if we can help in any way, just let us know. 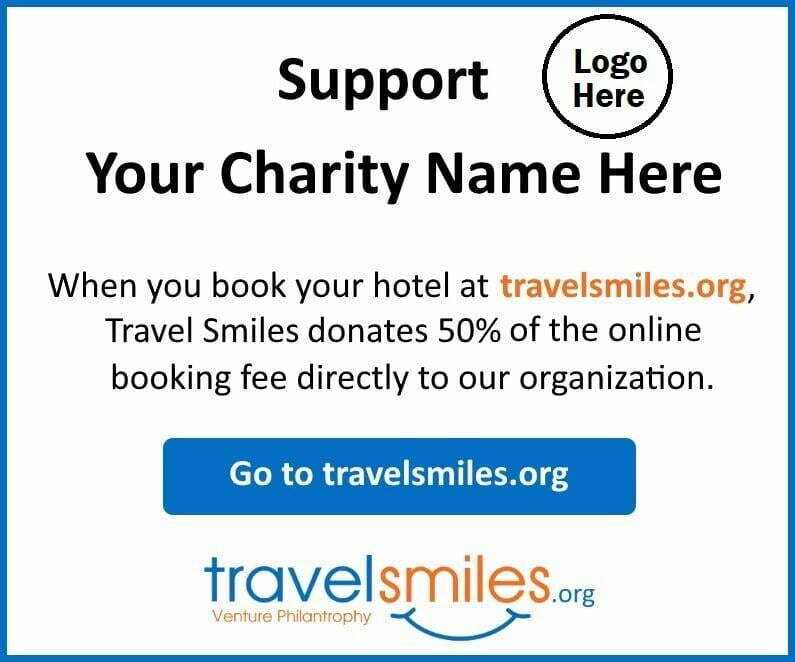 Once your non-profit organization registers with travelsmiles.org (click HERE), you will receive further communications with custom marketing materials and suggestions from our support team, usually within a few days. Some sample custom marketing materials are below for your reference. If you have questions in the interim, just email us at support@travelsmiles.org. We are excited to start working with you! 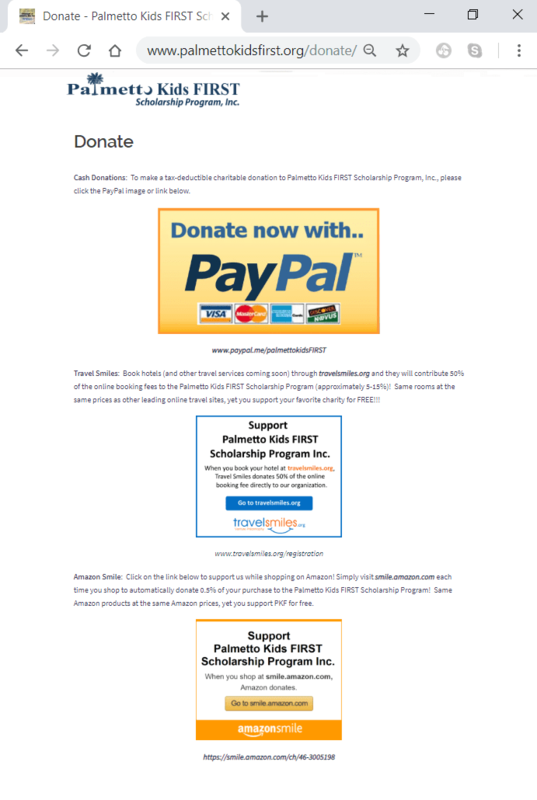 Most non-profits have a donation web page. You can always get started there by adding a link to travelsmiles.org and other common donation platforms such as PayPal and AmazonSmile. We can also provide you with custom co-branded social media images and videos - everyone loves our short videos. Let your marketing team and volunteers know they can be creative, but if we can help, just let us know.